OLDER, WISER, & MORE GRATEFUL: Earn Prizes for Saving! 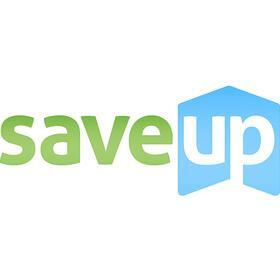 With SaveUp, you can learn new ways to save money. By adopting good financial behaviors by paying down debt and saving money, you get reward for it! 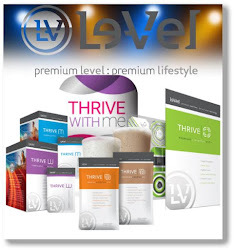 You will become motivated to budget and become a saver instead of being a spender! Then you can watch free webinars on how to set up goals and personal organization. You can Pick Prizes to play for to win. For example, play Throw the Ball to knock down the targets. Then be entered into the Paris Vacation, and also entered to win a new Ford Taurus. Plus you can earn more credits applied to my account just for playing!